World Patent Marketing Reviews A New Sanitation Invention. Will the Floor Drain Gas Stopper Be the Next World Patent Marketing Low Cost Success Story? 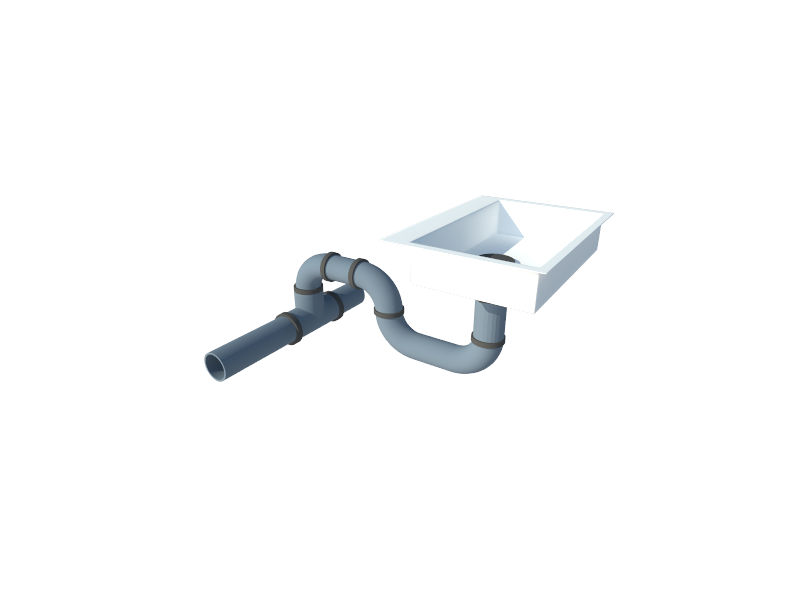 The Floor Drain Gas Stopper is a sanitation invention that will make lives more comfortable. "The Plumbing industry is worth $106 billion," says Scott Cooper, CEO and Creative Director of World Patent Marketing. "This kind of advancement will lead to cleaner homes in the future." World Patent Marketing, a vertically integrated manufacturer and engineer of patented products, announces the Smart Seat, a sanitation invention made to prevent unpleasant odors and gasses. 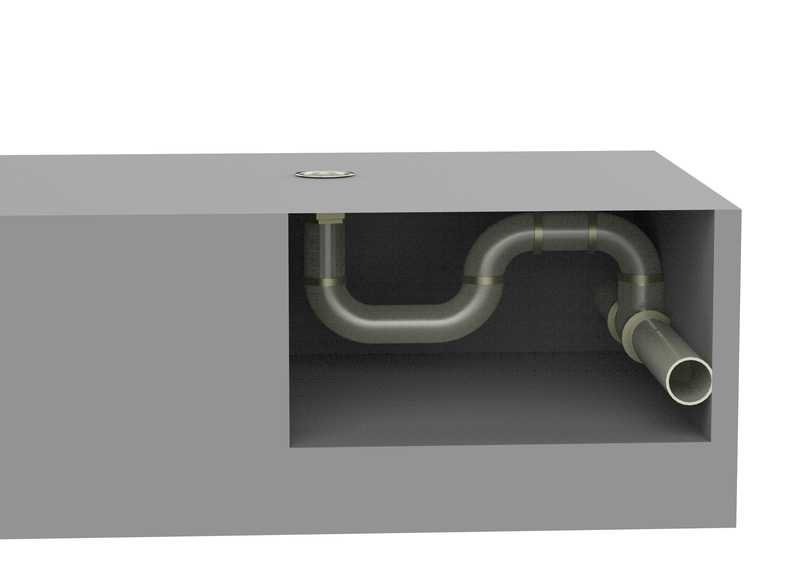 The Floor Drain Gas Stopper is a new product designed to stop sewer gases from coming in through the floor drain. This will both remove bad odors from the location and increase overall sanitation in addition to preventing insects from getting into your home. The Floor Drain Gas Stopper is a new product designed to stop sewer gases from coming in through the floor drain. It allows drains to drain and stop sewer gases, insects, and bacteria from flowing into your home, basement, or workplace. With the Floor Drain Gas Stopper, you can prevent noxious odors and gases from invading your living space.